Celpe-Bras is the Certificate of Proficiency in Brazilian Portuguese, developed by the Ministry of Education of Brazil and applied in Brazil and other countries. 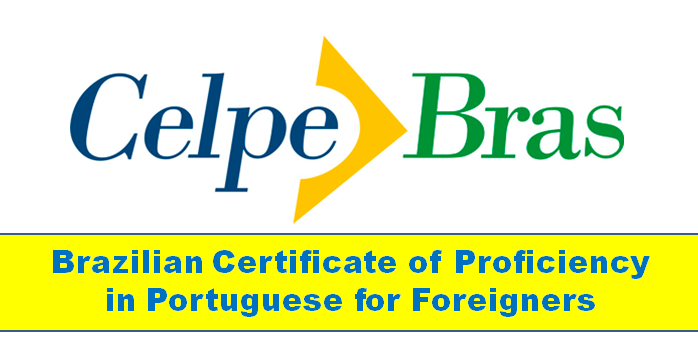 The Celpe-Bras is the only certificate of proficiency in Portuguese as a foreign language officially recognized by the Brazilian government. Internationally, it is accepted for businesses and educational institutions as proof of competence in the Portuguese language. Click here to know everything about the Exam. What’s a CPF and how do I get it in Brazil?